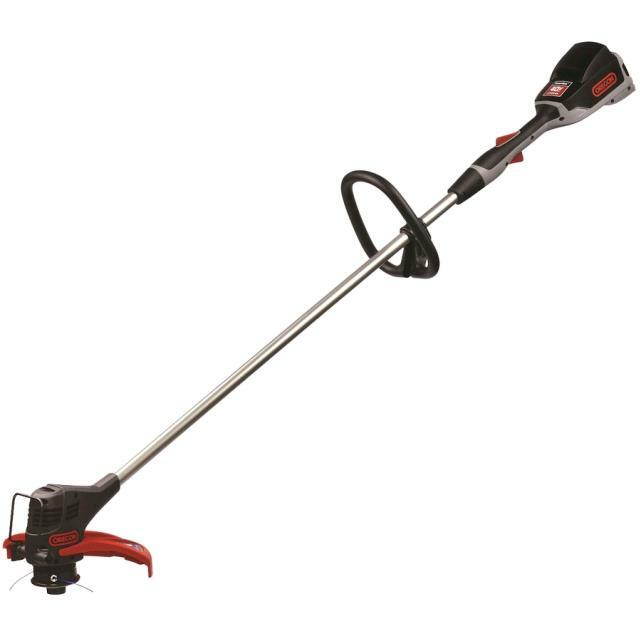 Oregon ST250 Trimmer/Edger cordless string trimmer is fast and powerful for grass trimming and edging. Run time up to 40 minutes and quick loading tap for string head. * Please call us for any questions on our weedeater string cordless 40v rentals in Portland OR, Gresham OR, Milwaukee OR, and surrounding metro area.